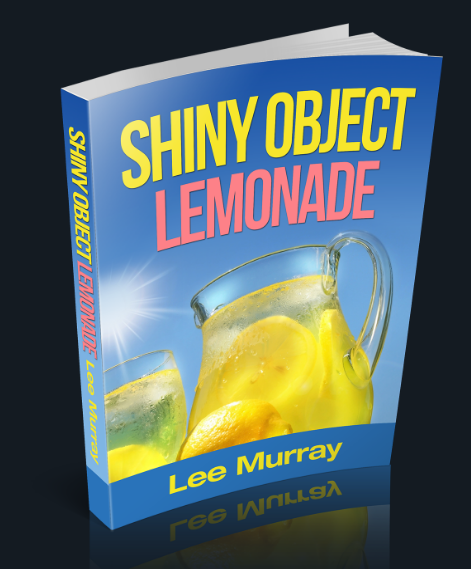 Some people just have a gift, and Lee Murray has the gift of creating very entertaining, yet practical, training. His new product, “Email Slick 2”, is a follow-up to his original “Email Slick”. I did not get the original “Email Slick”, but I will now that I have had a chance to go through “Email Slick 2”. 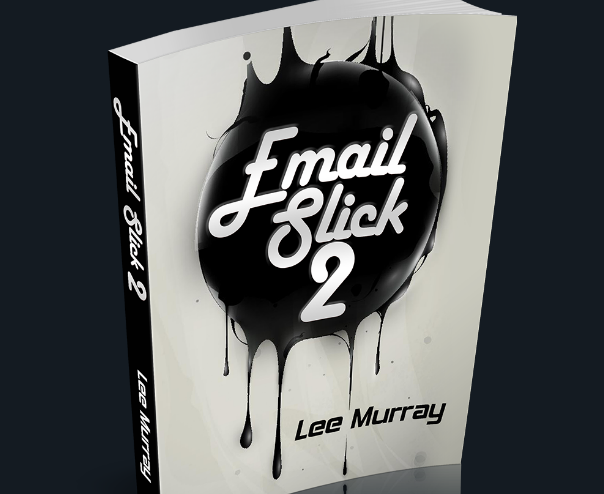 Lee was kind enough to provide me with review access to “Email Slick 2” and I really appreciate him allowing me to go through it. So what exactly is “Email Slick 2” all about? Mostly it is training about how to increase your email opens, clicks and conversions (i.e. 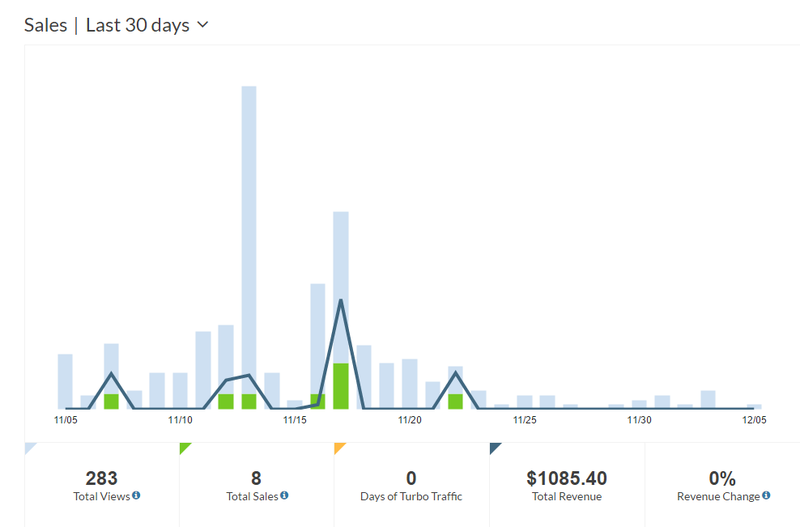 sales). Who doesn’t want to know how to do that? 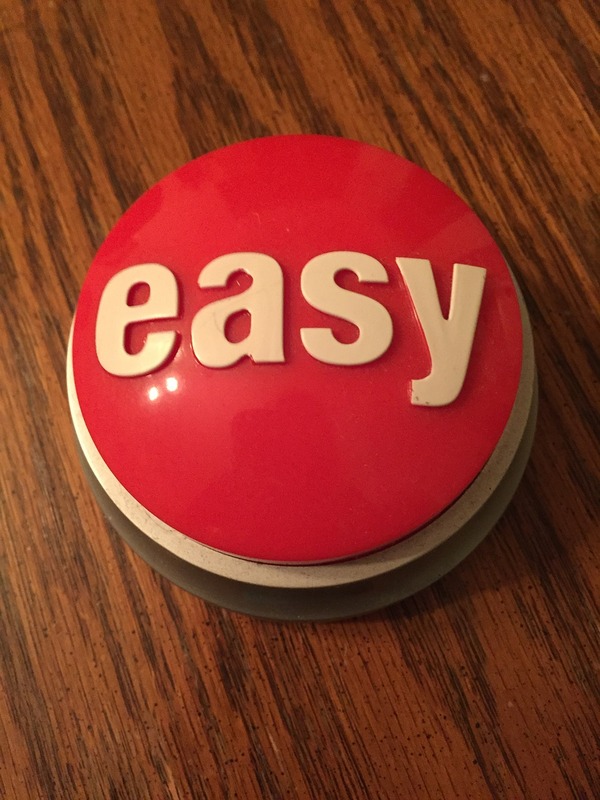 Lee shows you 10 slick tricks to increase your email engagement and the end results (i.e. the money!). But he also dissects several of his recent emails and shows you how he structures the email and WHY, plus he points out what worked and WHY, as well as what did not work and WHY. 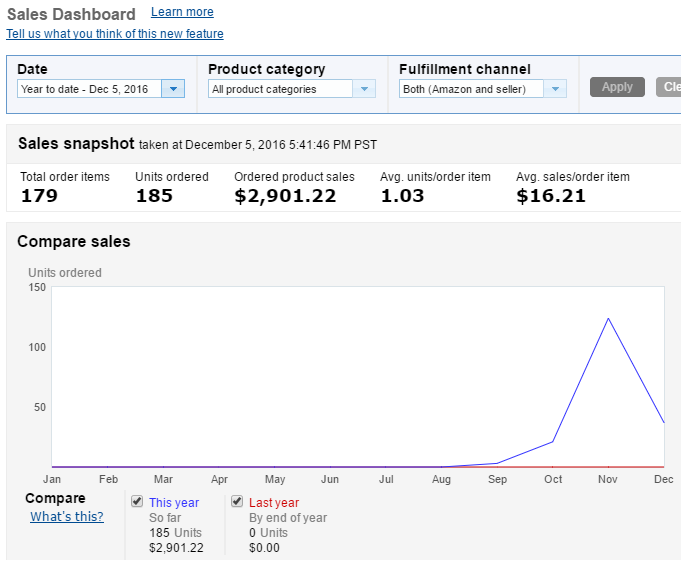 He includes screen shots of the proof (sales). This training gave me a whole new respect for the importance of good copywriting and understanding how human psychology works. But that is not all, my friend! He also includes 100 email subject lines for you to use! 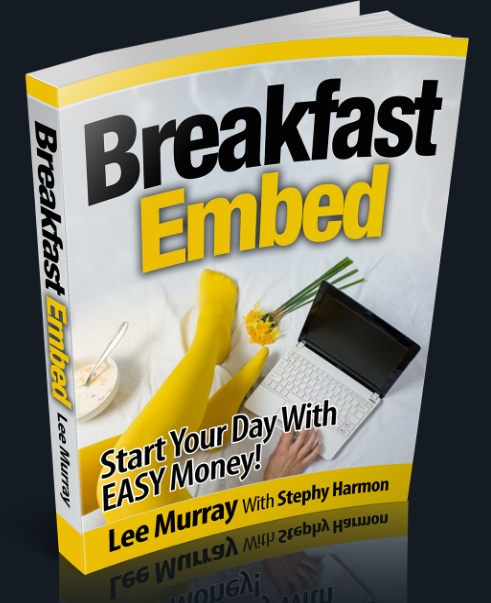 Lee Murray is a very respected copywriter and email marketer, and I think you will see why when you go through his “Email Slick 2” training.